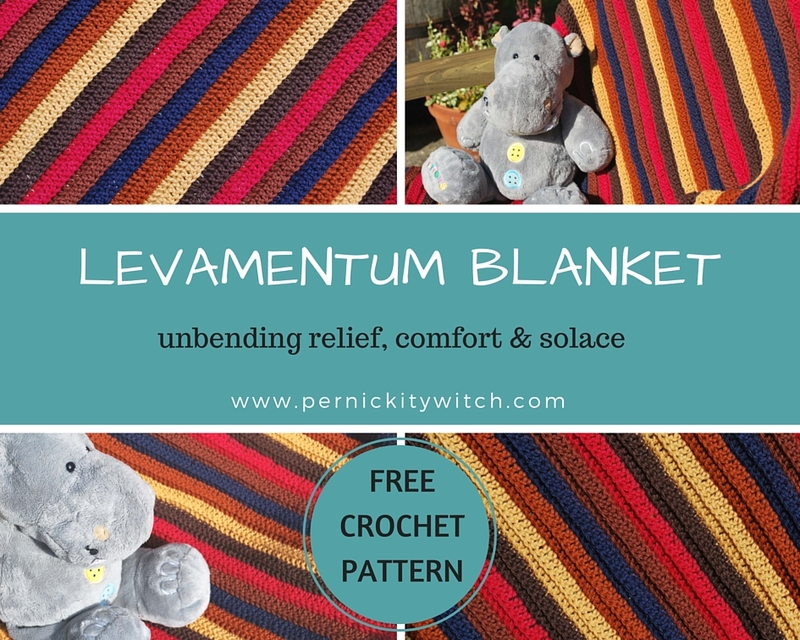 Levamentum is Latin for relief, comfort and solace – and also means unbending. It was the perfect name. sometimes those who provide help need to be unbending in the face of opposition or political pressure.